So, I recently came across the most lovely baking website ! 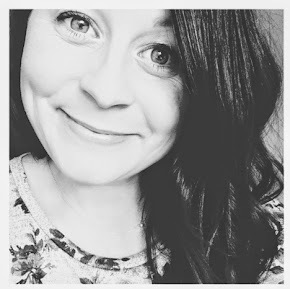 The lovely Jemma has amazing recipes on her website, including a video tutorial on how to make cookie monster cupcakes !! She even includes bloopers at the end which are so nice to see ! Everything is so colourful and yummy and delicious looking and has super easy tutorials to follow ! Jemma also has a shop part to her website which is just full of gorgeous stuff ! You really must check it out ! I have been in love with stripy straws since I first saw them on pinterest months ago so I was so chuffed to see them in Jemmas shop ! I got these ones for some cake pops I am doing for a little boys Christening ! 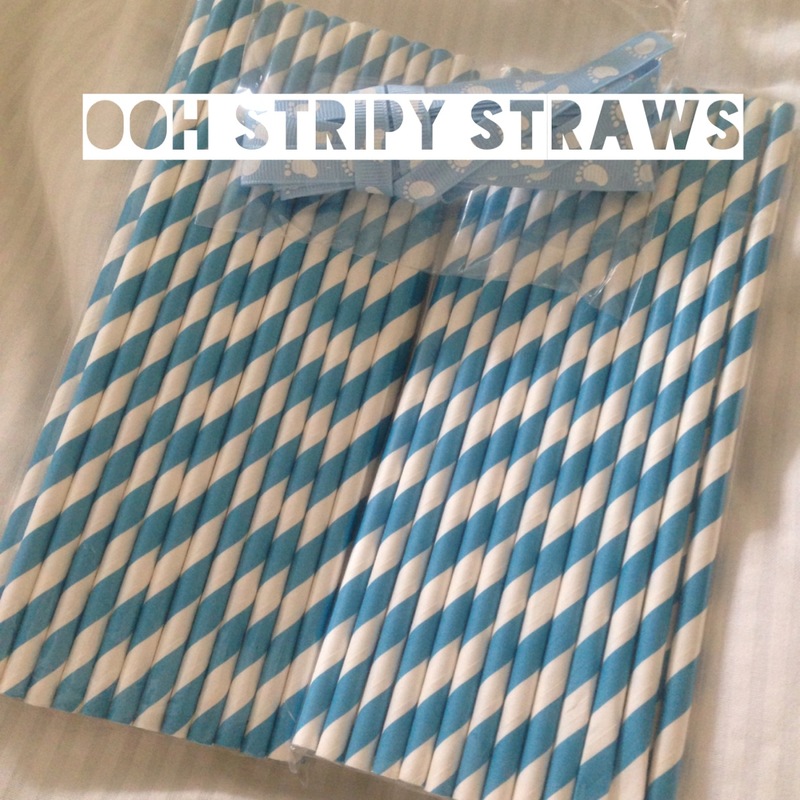 Jemma also has a fab blog post about all the amazing things you can do with stripy straws ! !